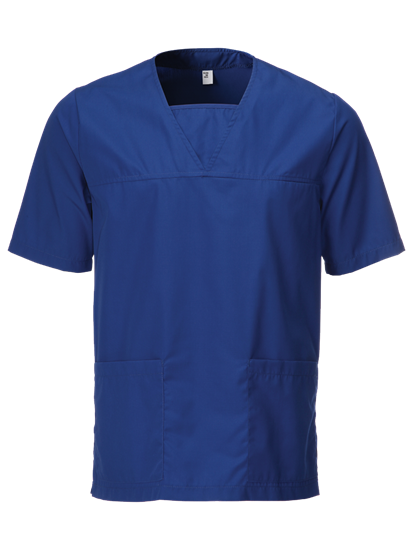 V-Neck Unisex Scrub Top. 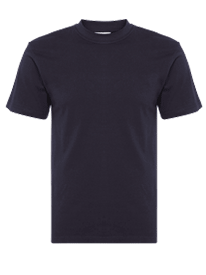 Lightweight High Quality Fabric For A Comfortable Fit. High Pocket. Low Pockets. 77cm Finished Length. great customer service, material is great. Top arrived next day. Very good quality and comfortable to wear. For the money it is value and the Pockets are adequate. It is perfect for any patient facing staf. My only gripe is the delivery driver left it on the front door instead of posting through or knocking. Other than that I have no gripes and will be ordering again. 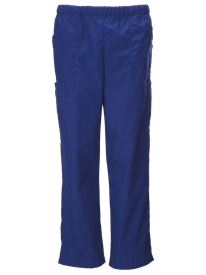 These scrubs were exactly as pictured and described and arrived quickly.